“Elegant Chinese Rooms with Fantastic Objects and Rootwood Furniture,” Sotheby’s London, 2015. 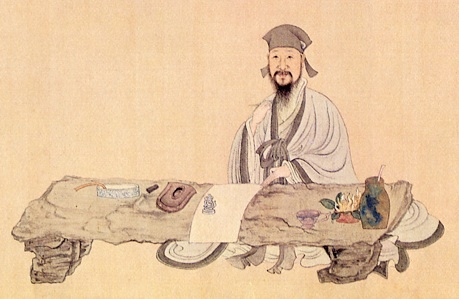 “A Chinese Scholar in HIs Studio,” NYU Shanghai, The Bookworm Literary Festival Suzhou Beijing, 2015. 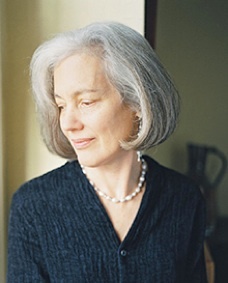 “The Elegant Fantastic in ‘Beautiful Women Paintings’, UC Berkeley Art Museum, 2013. “Architecture and Furniture in a Chinese Garden,” The Huntington Library, Art Collections, and Botanical Gardens, 2008. “Chinese Furniture in the Modern Home, ”Oriental Deco, Kiev, Ukraine, 2008. “Dreaming of Bamboo on a Chinese Couchbed,” The Art Institute of Chicago, 2006. “Chinese Canopy Bed: A Miniature House for Daily Life and Conceiving Sons,” UC Berkeley Art Museum, 2005. “Ming Furniture in the Light of Chinese Architecture,” Los Angeles County Museum of Art, Asian Art Museum, William Lipton Ltd., Pacific Asia Museum 2005-2006. “Worlds in a Chinese Garden,” UC Berkeley Art Museum, 2004. “Ming Furniture in the Light of Chinese Architecture,” UC Berkeley Art Museum, 2001. “A Scholar in his Studio and a Lady in her Bedroom.” Classical Chinese Furniture and the Built Environment Symposium, The Minneapolis Institute of Arts, June 1999. 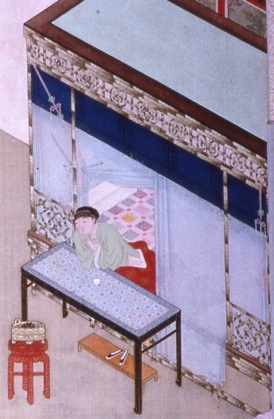 “Ming Furniture in a Ming Room,” Asian Art Museum, 1998. Teachers workshop in connection with an exhibition of Chinese Furniture from the Hung Family Collection, Asian Art Museum, San Francisco, 1998. “A Chinese Scholar in His Studio,” Chinese Culture Center of San Francisco, 1997. 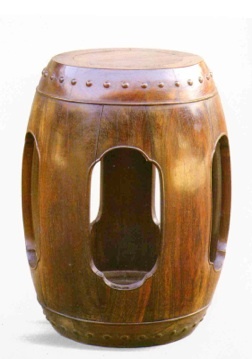 “The Functional Elegance of Chinese Furniture,” Museum of Fine Arts, Boston, 1996. Art, The Santa Barbara Museum of Art, 1995. Decorative Arts, New York, 1994. San Francisco Craft and Folk Art Museum, San Francisco, 1993. "A Ming Meditating Chair in Bauhaus Light.” The Second International Furniture Symposium, in Memory of Yang Yao, Suzhou, 1992. Symposium on Classical Chinese Furniture, San Francisco, 1992. Museum of Classical Chinese Furniture, Renaissance, CA, 1992. University of California, San Diego, 1996. "Perfumed Coals in Precious Braziers Burn," Asian Art Museum, San Francisco, 1992. "Ablutions and Washing Clean: The Chinese Washbasin and Stand," The First International Symposium on Chinese Ming Domestic Furniture, Beijing, 1991.
expanded version Museum of Classical Chinese Furniture, 1990. University of California, Berkeley, 1991.
" Korean Furniture," Detroit Institute of Arts, 1986. "The Chinese Bed," Spring Lecture Series at the Krannert Art Museum, 1986. “Chinese Furniture of the Ming and Qing," Asian Art Museum of San Francisco, 1983. "Life and Death in Ch'u," Southern Methodist University, 1979. “Ma-wang-tui,” San Antonio Art Institute, 1979. “Ma-wang-tui," San Antonio Art Institute, 1979. "Chinese Furniture," Trinity University, San Antonio, 1979.